Smart business owners have long since realized the importance of moving their operations into the online arena with a website and social media profiles. And the very wise ones have also seen the advantages inherent to creating an on-site blog. But it’s not enough to simply post new content, even if you’ve optimized it to account for popular keywords and make it eminently sharable. You need to utilize effective blog post promotion techniques to get your content, liked, shared, favorited, etc. You want your posts to spread awareness of your brand and increase traffic, sales, and your online community as a whole. In short, you have to find ways to get your content to readers. Of course, it helps if you first provide content that has a target audience, offers valuable information, and keeps readers entertained. But stellar content is only valuable insomuch as it reaches the people who want it. So rather than simply posting articles and bemoaning the fact that they’re not delivering the results you crave, you’re going to have to engage in blog post promotion tactics designed to help you maximize the impact of every blog post. 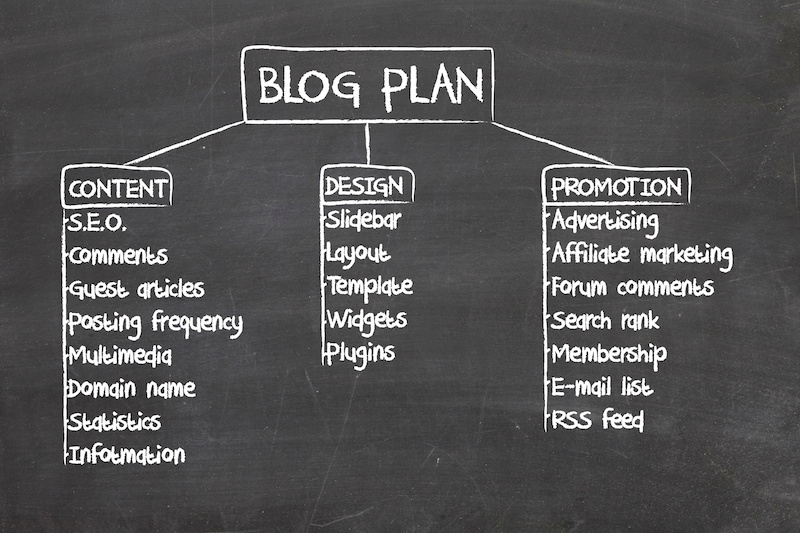 Here are some highly effective strategies that will benefit any business blog. 1) Of course! Rule #1 for blog post promotion. Publish to your social media profiles. Yes, you’ve probably heard this one before. It’s the first piece of advice you’ll get when it comes to blog post promotion. But just because it’s old news doesn’t mean it isn’t relevant and useful advice! Social media is a marketing dream. Not only does it give you access to potential customers on a global scale, but it could offer you ways to reach their family, friends, and other followers, as well. Plus, the scope of analytical data provided by social media tools can help you to optimize your efforts, increase your audience, and expand your business operations online.But it gets even better than that; if you utilize social media appropriately, your online community can do a lot of the heavy lifting for you by sharing and reposting your articles, helping you to reach even more people and spreading your links (and your clout with search engines) in an entirely organic way. There’s just no way to lose. And if you have yet to begin utilizing your social media profiles in this manner when it comes to promoting your blog posts, it’s high time you jumped aboard the bandwagon. Fire up your Facebook, take to Twitter, get going on Google+, post to Pinterest, and integrate Instagram into your overall strategy. Whichever social media profiles you use, make sure they’re working for you. Suppose your company created a new product. Would you let it sit on a store shelf, gathering dust until someone happened to walk in the door? Absolutely not. You would not only advertise, but you’d probably contact loyal customers to let them know about new items they might be interested in. And you should do the same when you take the time to create new blog posts that offer your followers valuable and timely information. Anyone who is willing to provide an email address for your records is clearly interested in whatever you have to say, so reward them with a shout out to let them know when new content is available rather than making them work for it. You can automate the process as a way to save yourself some time. And when you send out email blasts with a link to your latest post, think about using this forum to added effect by plugging related, evergreen content or even teasing upcoming articles. 3) Share to any groups you’re a member of. As a business person and a blogger you are likely signed up for all kinds of groups yourself, from industry forums to groups on Facebook, Google+, LinkedIn, Skype, and other professional platforms. And your network of colleagues can prove invaluable when it comes to blog post promotion. If you take the time to develop relationships via these outlets, you’ll find that many of your “friends” will gladly promote your work for you, sharing your posts or links within their own extended networks. Of course, you’ll be expected to do the same for them, so you might want to take some care with who you link up to and ask for favors. 4) Email thought leaders and influencers. Regardless of the industry you operate in, there are likely public figures that influence others where your field is concerned because they are viewed as authorities, they have gained the trust of followers, and they have become renowned for their thoughts and opinions on subjects related to their particular niche. As a result, what they say reaches a large audience and carries weight, so it is to your benefit to reach out to these people within your industry and attempt to create a relationship by which they are inclined to assist you with blog post promotion. Of course, you’ll have to find them first. But sources like Twitter and BuzzStream can help you to track trending topics for your field and see who is posting and who seems to have the largest and most devoted following. Then all you have to do is follow, comment, and find other ways to get on the radar with the thought leaders and influencers in your arena. 5) Use sites like Viral Content Buzz or JustRetweet for blog post promotion. As you’ve probably learned by now, nothing in life is free, and in order to gain outside assistance when it comes to sharing your content, you may have to develop a talent for back-scratching, as in “I scratch yours, you scratch mine”. Sites like Viral Content Buzz and JustRetweet are based on this very premise. 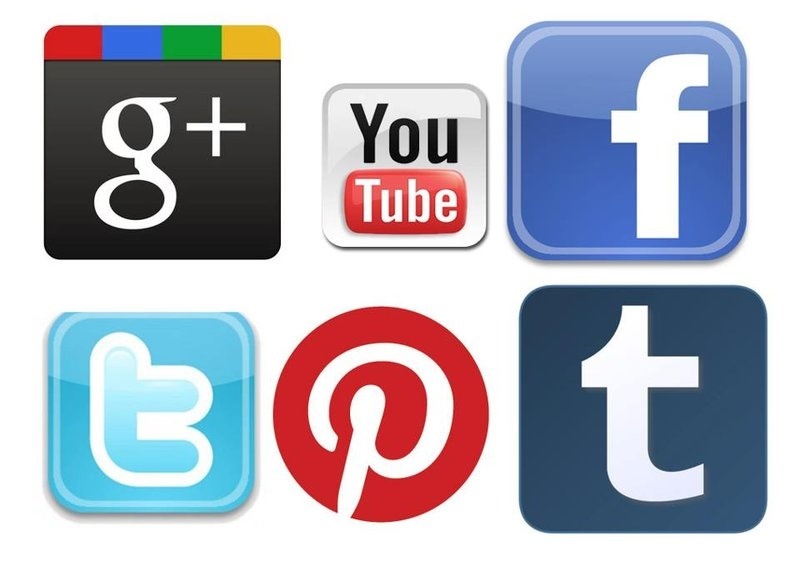 The more you like, share, and repost the content that others post on these sites, the more points you earn. And when you’ve collected enough points you can begin posting your own media, which others will like, share, and so on in order to earn points for themselves. This can raise visibility and result in further sharing and increased readership, opening doors to previously untapped markets. 6) Email any people or websites you mentioned in your post. Do you know what people love to talk about most? Themselves. So when you mention a person, a website, a blog, a product, or anything else that is not strictly related to you and your business, make sure to email associated parties. 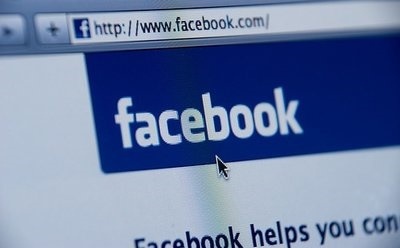 If they like what you have to say they may be inclined to share your post with their own contacts or otherwise promote it to their (and your) advantage. 7) Look for people online asking questions and submit your post to help them find the answer. There are several popular forums where people can submit questions to the community in the hopes of receiving an answer, sites like Ask.com, Yahoo Answers, Quora, and more. And if you’ve ever taken the time to read some of the answers posted, you’ll see that posting or linking to your articles is a godsend for those submitting queries. Whereas most of the community members answering offer bad advice or no advice at all, you can provide the researched, complete, and well-informed replies that these knowledge-seekers prefer. And in the process you can earn yourself loyal readership, and perhaps even endorsement from those you help to find the answers they’re seeking. 8) Submit your post to popular bookmarking and content curation platforms. To some degree, the internet is like a massive popularity contest. Only you’re competing with millions of other sites to get the attention of consumers. So why not narrow the playing field a bit? By submitting your posts to bookmarking sites like Digg, Reddit, and StumbleUpon you can increase your audience and boost the prospect of shares and reposts as people like your submissions and push them up the list, making them more visible. As for content curation sites like Scoop.it, Kingged, and BlogEngage, you’ll find that posting your blogs here allows them to be sorted into organized categories so that they can more easily be found by those who are seeking your topics. 9) Comment on blogs with related posts. Because savvy readers know that they can’t believe everything they read on the internet, they may be looking for verification of facts or seeking supporting content that helps to increase their understanding of a particular topic. You’ve no doubt heard that it’s best to keep your friends close and your enemies closer, and so you likely follow other blogs in your niche. This is where your diligence will really come in handy. Using your RSS feeds from related blogs, search for recently posted articles that relate to yours in some way. Then add a comment praising some portion of the post, followed by a suggestion that further information on the subject is available via your own content, complete with a link. Find ways to avoid looking spammy with this blog post promotion tactic (for example, only posting a link) so that your comment isn’t immediately deleted by the blog owner. 10) Share your post highlights on Slideshare. You can consider Slideshare to be like the SparkNotes version of your blog. You simply submit your blog post as a PowerPoint presentation or a PDF file (ideally with the same name as the original post) to raise the interest of readers with a bite-size teaser, hoping that you’ll whet their appetite and inspire them to click the link to read the unabridged version. You can even use backlinks to direct readers to related content on your blog. When done right, you can not only catch the interest of readers long enough to get them to your page, but you’ll also find that this type of post is indexed by search engines faster, increasing the immediate impact of every blog. I gave you some of my blog post promotion tips, but did I leave anything out? Do you have anything to add to this list? Please let me know, I would love to hear your thoughts!